We at Mr. Appliance® are looking for qualified professionals to join our team. 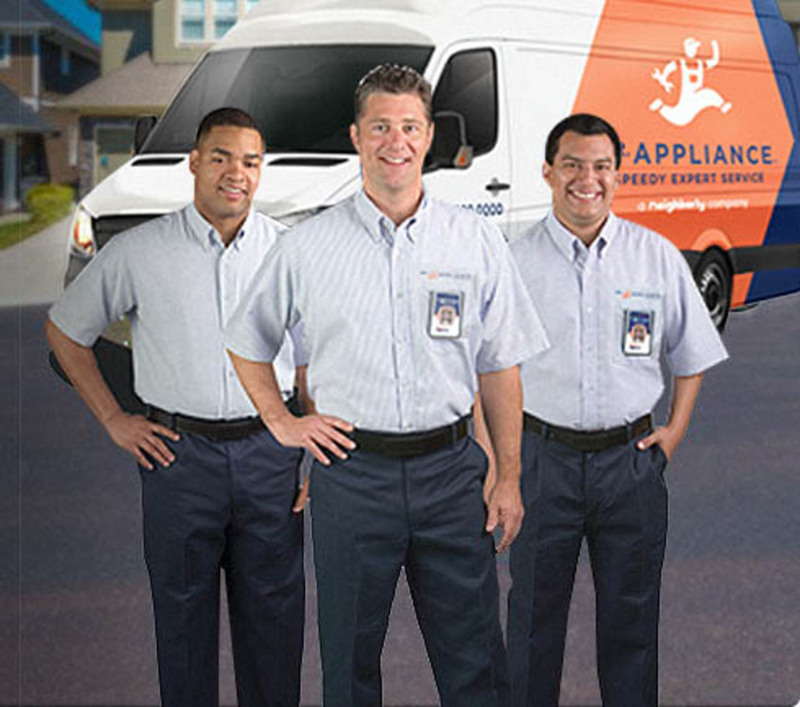 As a local appliance repair franchise, we frequently have appliance repair job openings for a technician. We offer competitive compensation packages, complete training programs, and fast track advancement. We live our code of values of Respect, Integrity, and Customer Focus while having fun in the process! 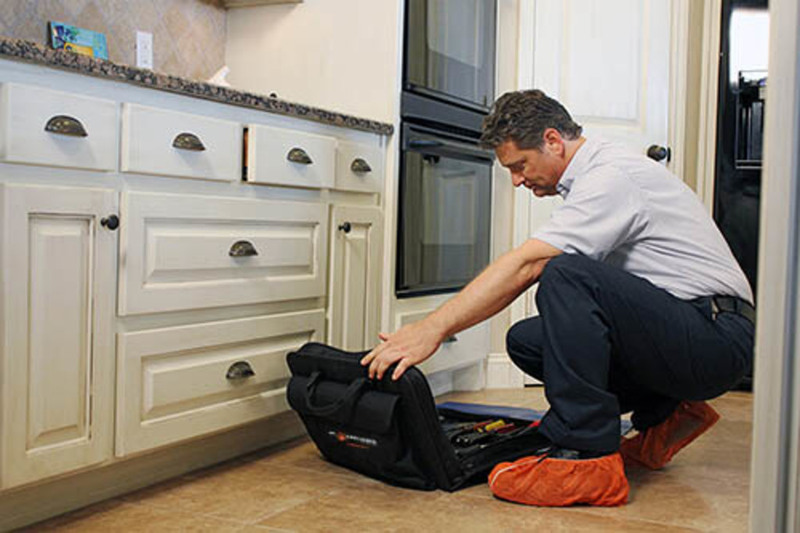 As an Appliance Repair Technician, you are a key member of our team responsible for the quality and efficient installation, maintenance, and repair of appliances and other equipment. You also develop new customers by identifying opportunities to sell additional work. Exemplifying our code of values, you show respect and courtesy to all customers and employees. This position is right for you if you are self-motivated, have a knack for troubleshooting, and are able to manage time to effectively meet deadlines. Ideally, you have proven communication skills with supervisors, employees, and customers. While performing the duties of this job, the employee is occasionally required to stand; walk; sit; reach with hands and arms; climb or balance; stoop, kneel, crouch, or crawl; and talk or hear. The employee must occasionally lift and / or move up to 50 pounds.